Superb large walnut bookcase with two drawers. © 2019 Buy Home Furniture. All Rights reserved. 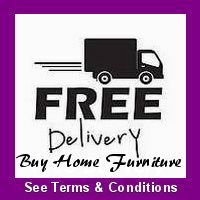 Norwich Furniture & Interiors Ltd., Co. Num: 11275585.